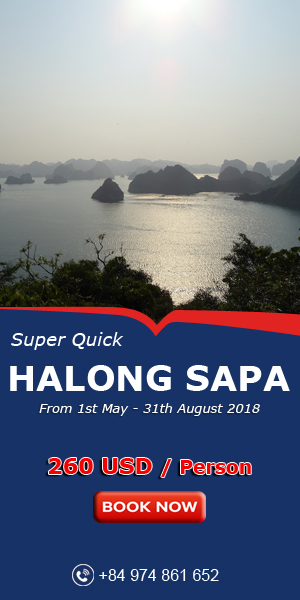 Majestic Halong, where only magical world natural wonders of Ha Long Bay, but also contains many interesting mysteries from the historic, scenic. Which must mention Bai Tho Mountain - "telescope" of the city by the Bay. 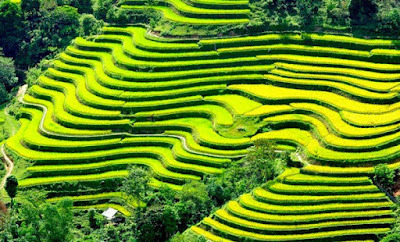 Higher than 200m, is located in the city center, Bai Tho Mountain majestically displayed, superficial world - a masterpiece "Mother Nature" was painstakingly molded in the tectonic limestone. 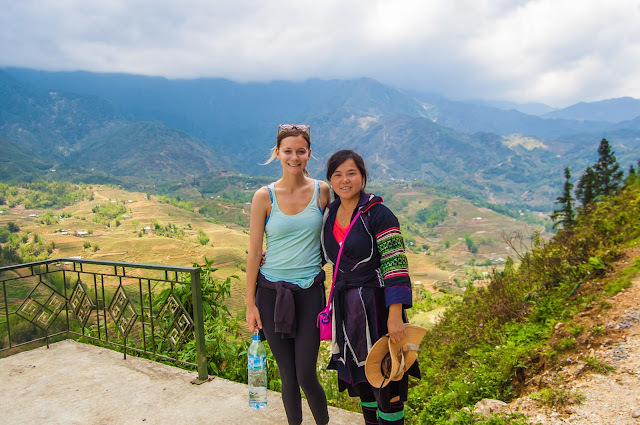 Speaking of Bai Tho Mountain is both a historical flow of poetic and glorious feats of heroic land mine. 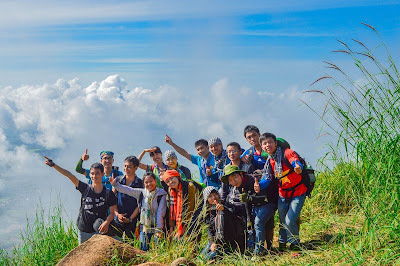 Not just a landscape, Bai Tho Mountain is historic and unique culture. 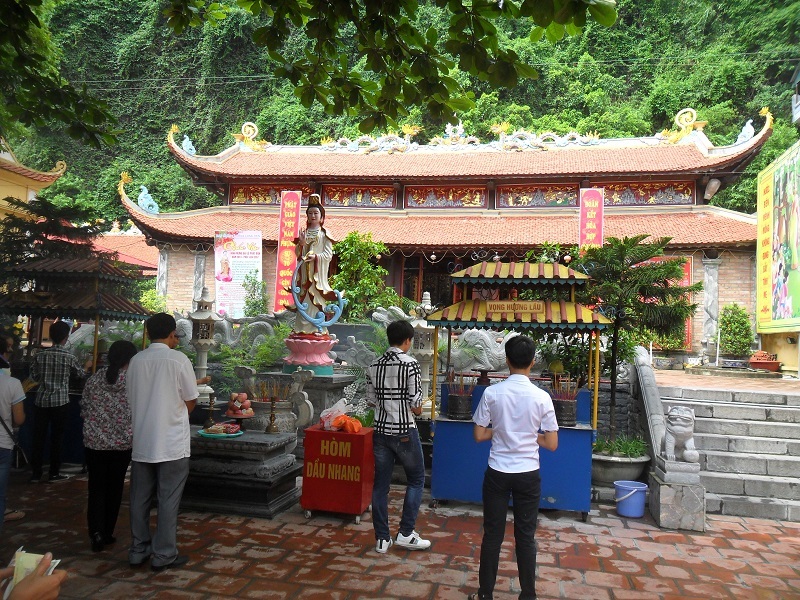 Long Tien Pagoda is based cliff is famous sacred temple of Ha Long City. Tourists should come here to burn incense and enjoy the quiet atmosphere before starting the journey up the mountain. The trail up the mountain relatively obstacles, there are passages that ladder, but to cling to the cliff sections that go. Even the entrance is also quite difficult to find foothills, just a small alley located between the blocks acres in close proximity to people. The higher, the more the fading city after the limestone cliffs and tangled vines. Who followed up the mountain there are footsteps clatter of goats graze freely. 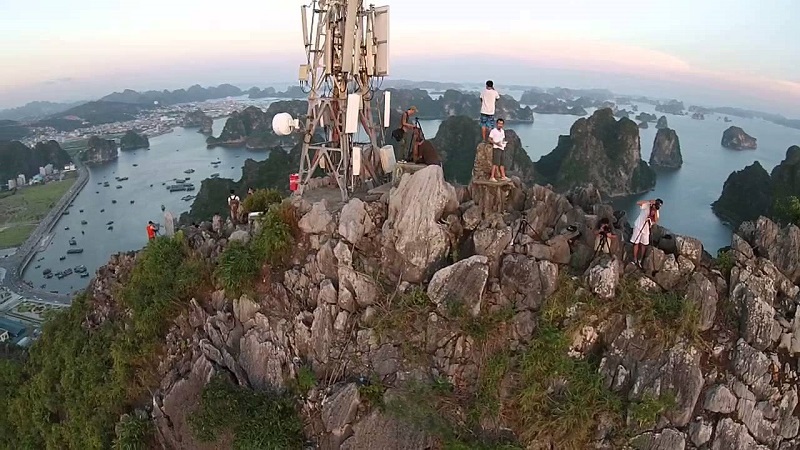 If you're lucky, you might face is the monkeys are calling each other on an even Choe that cliff. Peaks appeared an hour later absorbed climb. Yellow star red flag was flying atop the highest since the war against France, when a brave miners have flagged up the mountain road markings, called for struggle indomitable spirit of the miners at that time . 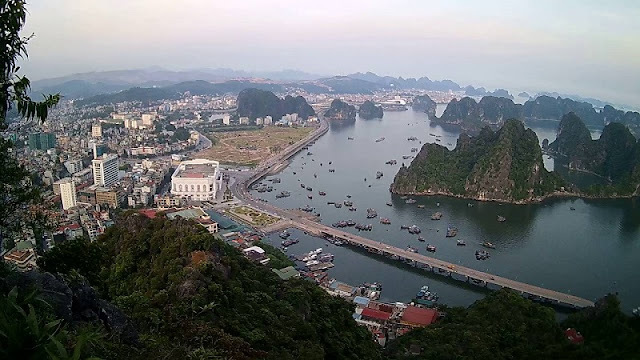 From Bai Tho Mountain visitors can admire the panoramic view of Ha Long with the majestic beauty that is very peaceful.